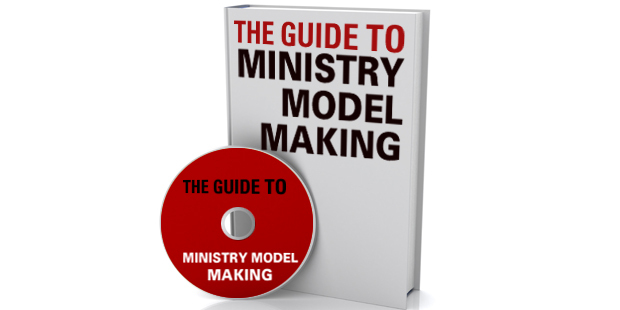 In the introduction to Church Unique, I shared my passion that instead of leading a great model, “I would rather work behind the scenes as a model maker. My greatest joy is seeing a leader for the first time articulate a stunningly unique model of ministry for his or her church.”As this month marks my eleventh year as a full-time coach/consultant and the fourth birthday of Church Unique, this passion has never been stronger. So I am teeing up a few special posts on ChurchUnique. I am still moved when I read a review that captures the heart behind the book and the pulse that keeps its ideas alive. 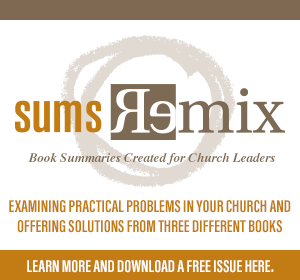 It encourages me that the concepts resonate with all kinds of church thinkers and ministry leaders. And I imagine the “aha” synapses firing as leaders see the better future for their church. There is something unique happening indeed! Here are a few highlights from the review. 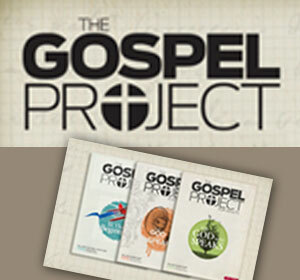 If you have already discovered your church unique, I hope these nuggets inspire you to stay the course. If you have not, I hope these pique your curiosity to learn more. How has Church Unique influenced you as a model maker? I would love to hear your story!